Skunkboy Blog: Friday? Oh My! Oh my god. SO cute! You're so talented, Katie! Hahaha, that is so CUTE. 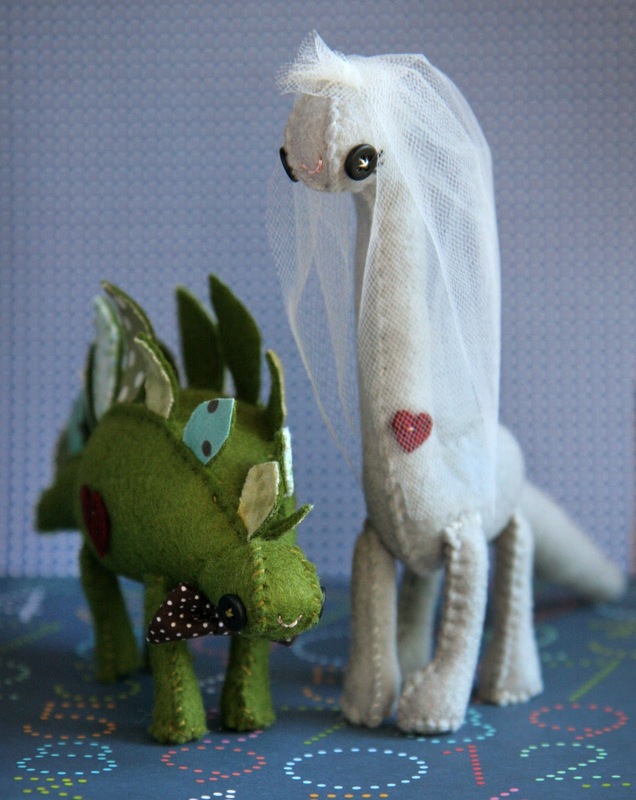 It kind of makes me want to get married all over again just so I can have those cake toppers. 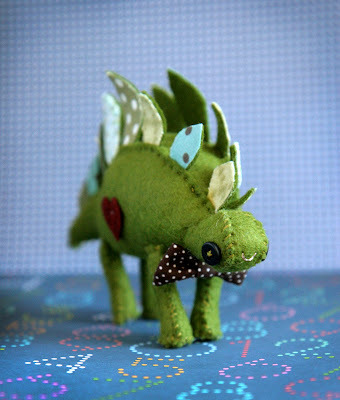 That stegosaurus is adorable, I love all your creatures - you have the cutest style! those are cute,cute,cute! the green fabric for the stegosauras is just perfect! Adorable! I agree with Kayla...married again just for these to be on the cake! awe! these are sooo soo cute! i love them! so adorable! makes me want to get married all over again! Those are too cute~ my son would just die for a dinosaur like that! p.s. had to blog about your littlr dino's...they were that cute! 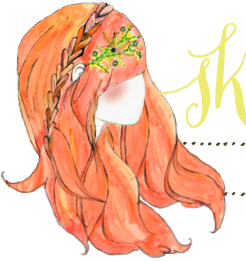 And yeah, I'm having trouble blogging lately, too! Must be the changing weather! awwwh :) i'm surrounded by weddings lately! oh my! that bride dinosaur is gorgeous. i LOVE her. 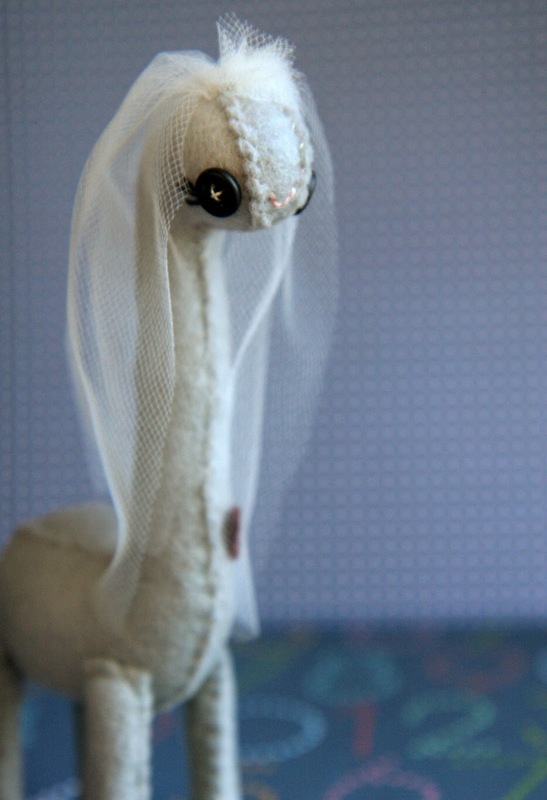 These pics make me wish I could get married all over again (to the same groom)just so I could have a dino cake. I LOVE these! I would definitely buy that stegosaurus! I hope you make lots!